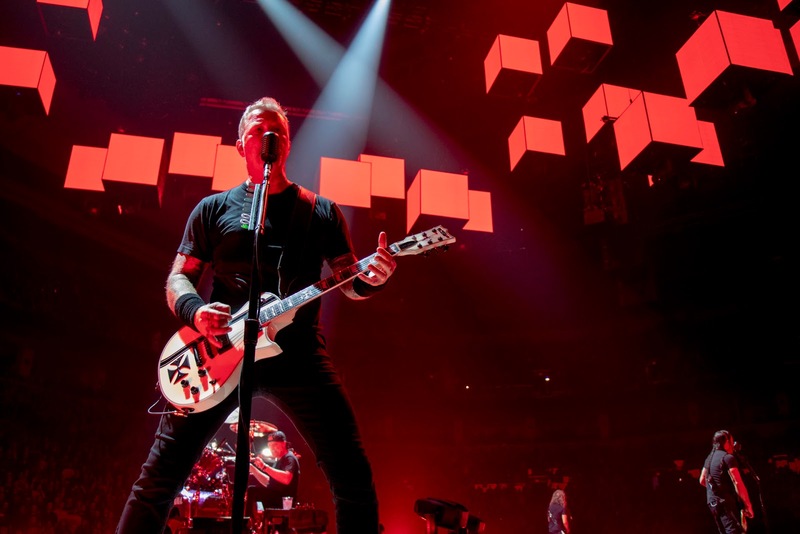 Metallica performed their 1988 classic, “Blackened”, at the Bell MTS Place in Winnipeg, Manitoba on September 13, and the band are streaming professional footage from the event. According to CBC News, the band set an attendance record by playing before more than 17,000 fans at the Canadian venue. “Blackened” is the opening track from Metallica’s 1988 album, “…And Justice For All”, which will see its expanded 40th anniversary release arrive on November 2. The remastered reissue will be available in multiple configurations, including a Standard Double 180 gram LP, Standard CD, 3 CD Expanded Edition, cassette, Limited Edition Deluxe Box Set and digitally as a Standard album (available to stream and download), an Expanded Edition (available for download only), and a Digital Deluxe Box Set (available for streaming and download).